Who Grows Your Bananas? 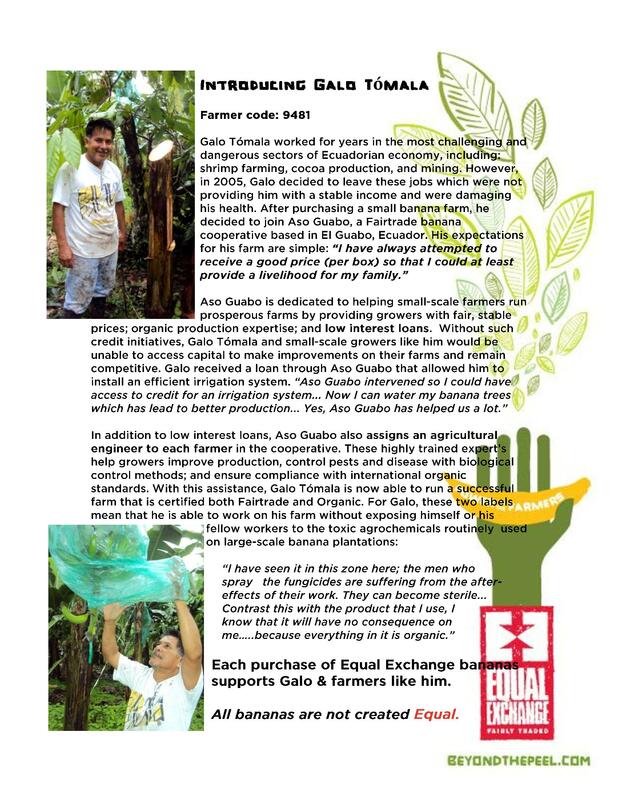 Introducing Galo Tomala | Small Farmers. Big Change.